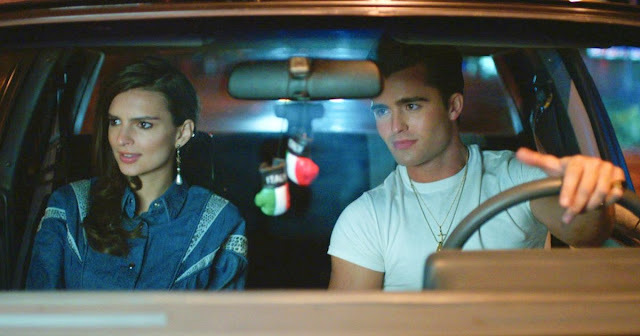 Emily Ratajkowski and Spencer Boldman star in the sweet nostalgia trip, Cruise, now out on all major streaming platforms. The film is a nearly perfect specimen of how a simple story of love on the wrong side of the tracks mixed with a nifty little criminal element can make for an entertaining 90 minutes with truly captivating characters. Centered on an extremely basic script about a rich girl that falls for a boy from the wrong side of town, Robert Siegel's venture into our not too distant past has the markings of old school '80s movies while it pays distinct tribute to the hang outs, the music, and the cultural shift that was starting near the end of the Reagan presidency. Soaked in references and authentic tones of that decade, Cruise is a simple but fun trip down memory lane. Written and directed by Siegel, who was the scribe behind such huge movies like The Wrestler and The Founder, we're reminded of a time when kids would hang out on the street corner, have late night eats at the local diner, and would cruise around town looking for trouble. But instead of becoming a copy cat or some type of post-retro Breakfast Club or Sixteen Candles mash up, Cruise makes a hard line for being a semi realistic portrayal of friendships on the skids and how quickly life changes when we meet our first love. Using the absolutely stunning Ratajkowski to her full extent and her freshly honed skills for playing to the movie camera, this unexpected drama really hit home for me. Something about the quad of main players and how they're presented just feels right. For those of us that came up during that era, it seems like home again. Spencer Boldman's charisma drips off the screen as he creates a nearly spitting image of Matt Dillon during the '80s. His vocal inflections, his mannerisms, and his physical nature all call back to Dillon without ever seeming forced or unnatural. It's just him. And the chemistry between him and Ratajkowski is palpable as their relationship seems to transcend the norms of traditional on screen romances. Playing to the same socio-romantic tropes of movies like The Flamingo Kid or Diner, Siegel also seems to muster up a blend that features some of the luster of Saturday Night Fever with obvious dabs and references to Scarface. Considering the trailer was not a selling point for the film in the slightest, the overall product is damn great even with its blemishes fully intact. As an introspective piece that once again breaks down the barrier between people from opposing social circles, Cruise hits high marks across the board. The amazing soundtrack is like sweet frosting on top of perfectly baked cake. 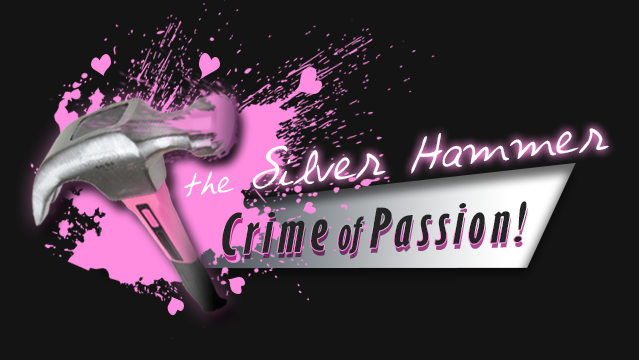 It's not often that I get wrapped up in characters like I did with this movie. 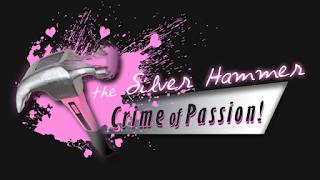 Even though they're deeply flawed and criminal at heart, these are the guys I want to hang out with on a Saturday night. They're the life of this party. Honestly, Cruise deserves a shot with film fans. These are the types of viewing experiences we need more of. Not enough directors are creating films with characters we connect with on a basic level. 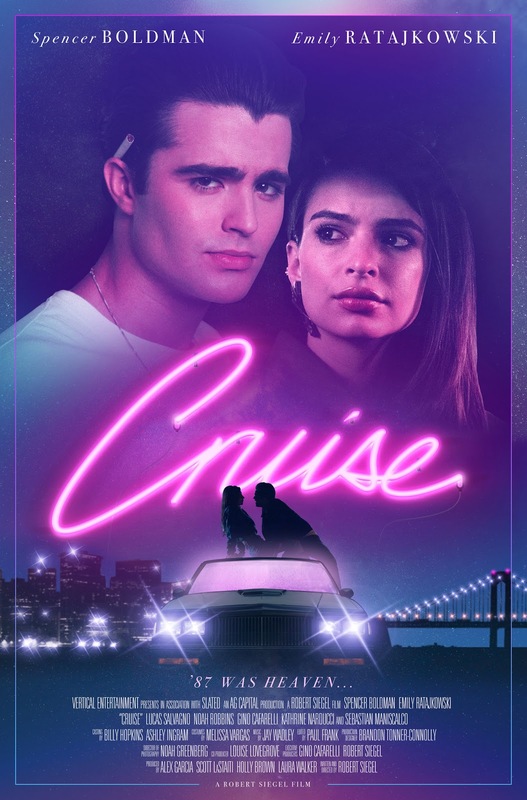 If anything, Cruise (despite its mild escapism) is easily one of my personal favorites of 2018.